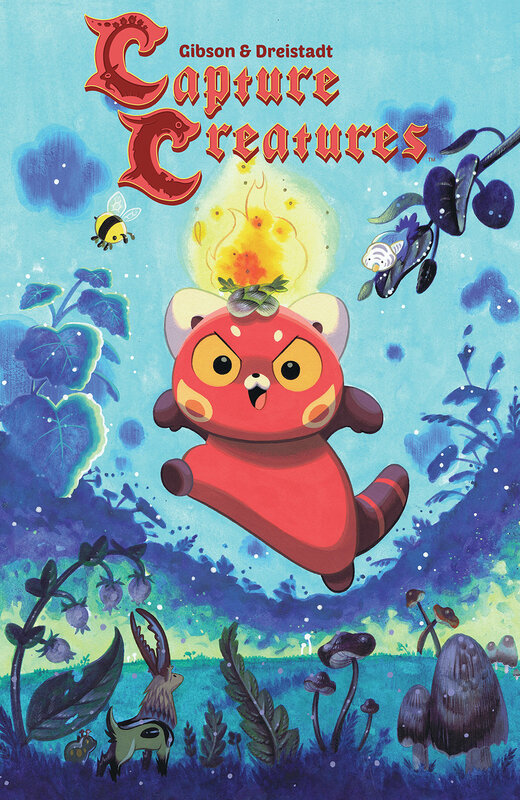 CAPTURE CREATURES SC is the latest release from BOOM! Studios’ critically acclaimed KaBOOM! imprint, publisher of world-class licensed series such as Steven Universe, Adventure Time, Over the Garden Wall, Peanuts, and Garfield, along with original series like Brave Chef Brianna by Sam Sykes and Selina Espiritu, and The Deep by Tom Taylor and James Brouwer. KaBOOM! has been the home for Adventure Time comics since 2012 and has expanded into several limited series, original graphic novels, and a second ongoing series.